I watched Spectre today which is a good if slightly familiar Bond movie with an evil plot to monitor all internet traffic at the same time as Teresa May's is trying to introduce the Investigatory Powers Bill a piece of terrible, ill-thought out, technologically illiterate legislation. Under the guise of preventing terrorism there have been proposals to store all browsing history for the UK intelligence agencies to peruse and measures to try and circumvent encryption used by many programs including iMessage and WhatsApp. The central premise seems to be that terrorists won't be tech savvy enough to find other ways of encrypting any computer message and the UK government can police the entire tech sector into complying with its demands. It places an additional burden on technology companies to introduce back doors that while intended for only good guys to look at could be exploited by criminals or hackers. 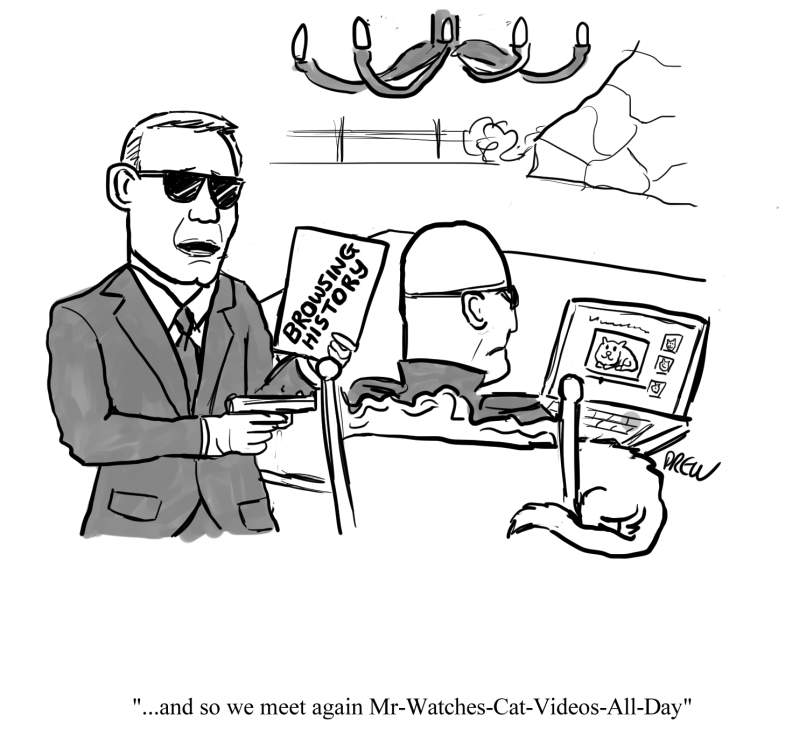 Still at least Bond will know what Blofeld watches on Youtube.